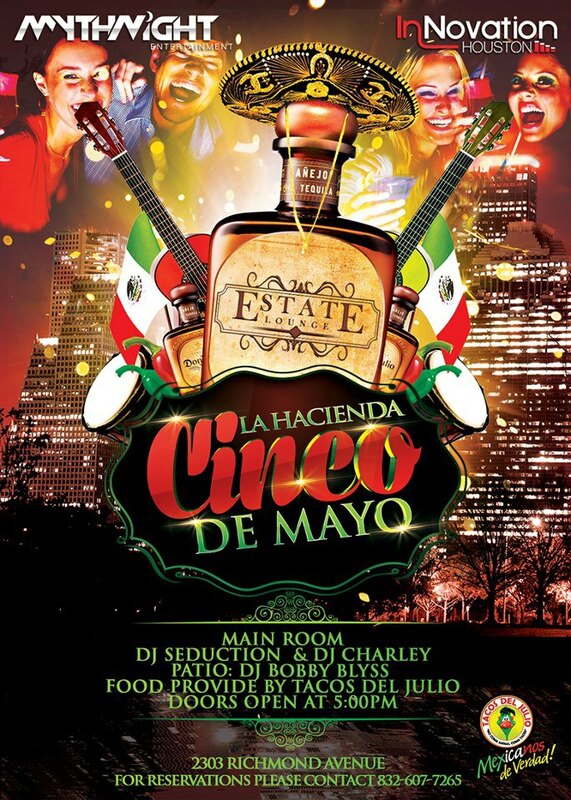 La Hacienda Cinco De Mayo! It’s another one of those epic events going down @ Estate! This entry was posted on May 3, 2013 by djcduxion. It was filed under Events .